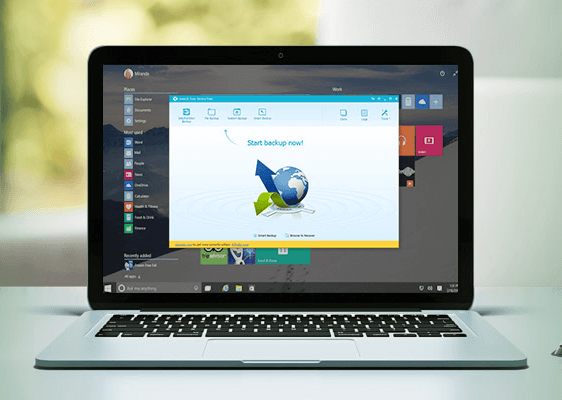 Having a recent Windows backup will ensure that if anything happens to the operating system, we can restore our PC to a functional state in just a few minutes. 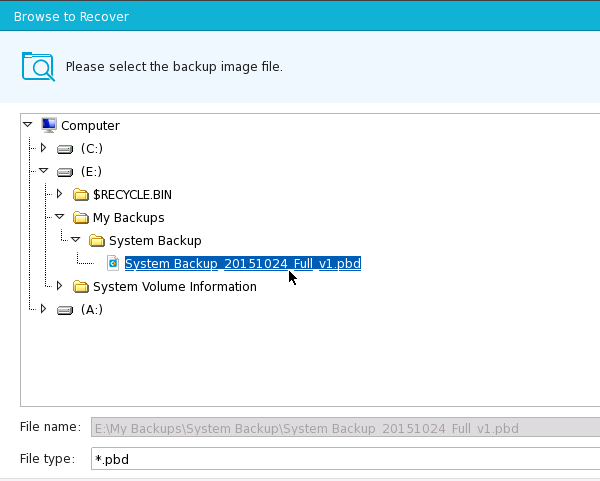 Let's see how to create a Windows backup using both the free and the paid versions of EaseUS Todo Backup. Did you have any trouble to create a Windows backup? This isn't the first time we have tackled the creation of a Windows backup image here on PCsteps. We have already seen the great AOMEI Backupper, and there are several other free and paid applications to help us freeze a Windows installation in time. 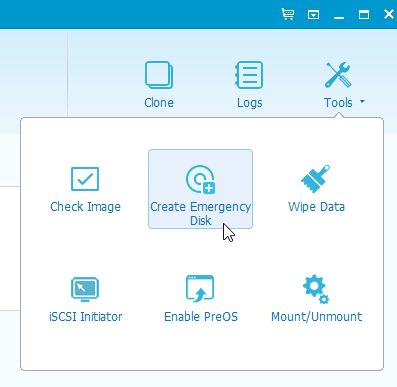 What makes EaseUS Todo Backup stand out from the crowd is that it includes every possible way to back up our data. We can create a disk or partition backup, a file backup, a Windows system backup, or a smart file backup that will only back up any files we changed. 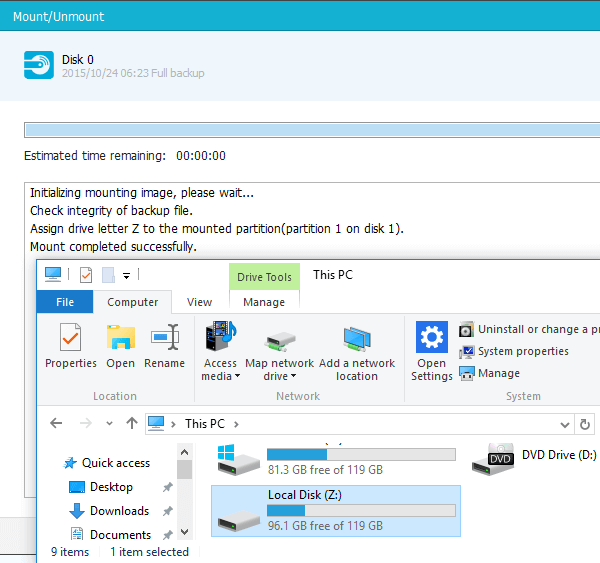 We already regard EaseUs Partition Master as one of the best partitioning apps on Windows, and the company has retained the same high standards for EaseUS Todo Backup. On the same page, we can see the differences between EaseUS Todo Backup Free and the paid Home and Workstation versions. For the free version download, the website will first ask us for our email. However, they won't be sending the download link through the email. So we can use a secondary address or a fake email. Don't worry for the mentions about a free trial. 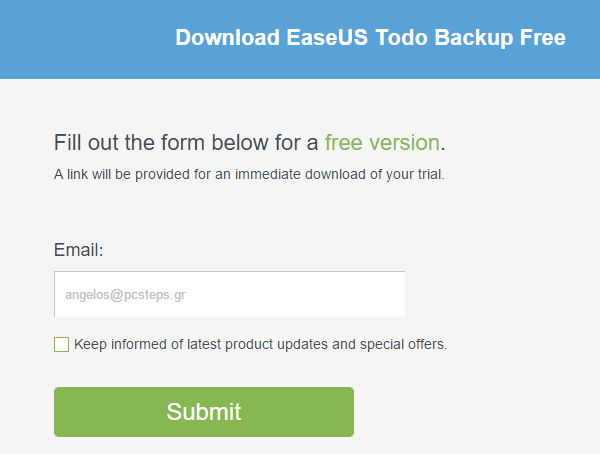 EaseUS Todo Backup Free doesn't have any trial restrictions. The installation is entirely safe; it won't try to install toolbars or adware. The first screen of the installation process will remind us that we can buy the Home and Workstation versions, but we can skip it with Next. The only part where we must pay attention is when the installer will ask for the default folder to create the Windows backups. 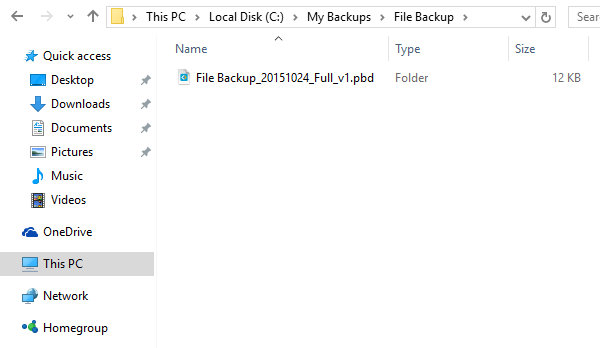 The default option is at the C:\My Backups folder. Having our backup on the same disk drive, however, doesn't make any sense, security-wise. When the hard drive fails - because failure is a matter of time on both HDD and SSD drives - the backup would also perish. It's best to select an external hard drive or a large capacity USB thumb drive, formatted as NTFS or exFAT. Fat32 formatted drives can only support files up to 4GB large, and any Windows backup is bound to be much bigger than that. Of course, we can change the default Windows backup folder later from inside the application. We just need to visit the program settings from the icon next to the shopping card. 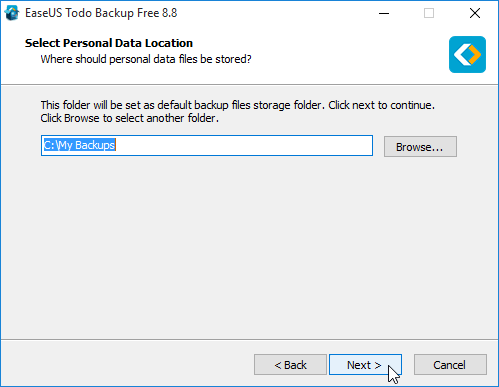 After the installation is complete and we start the application, we click on "Later" on the "Activate EaseUS Todo Backup" window. We now have access to the full functionality of the free version. 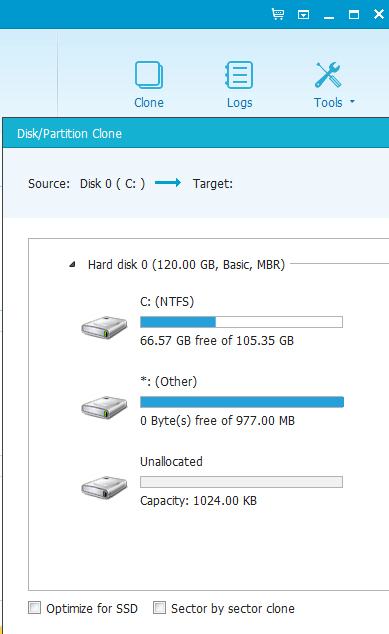 The first option is to create a full backup of a disk or a partition. We just need to check the appropriate checkbox. 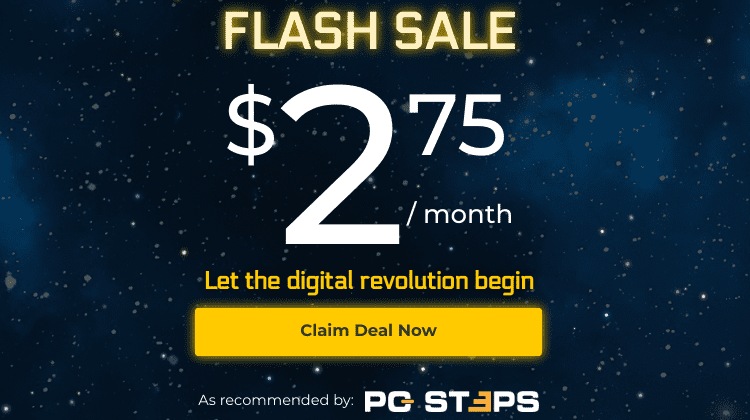 With this option, even after a complete hard drive failure, we can restore the backup on a new hard drive, and have the system up and running in just a few minutes. The size of the backup image depends on how much data is written to the disk or partition, not its full capacity. 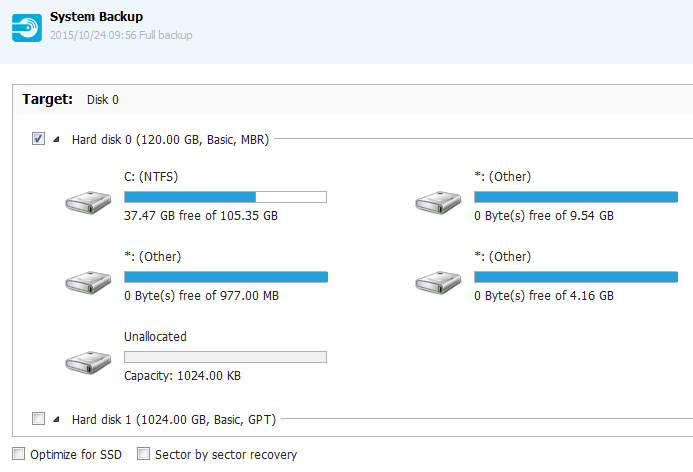 EaseUS Todo Backup also allows us to create a sector by sector backup. This option will include the boot sector, and preserve any deleted files, so we can recover them after we restore the backup. However, by checking the sector by sector backup option, the backup image will be much larger, equal to the full capacity of the disk or the partition. 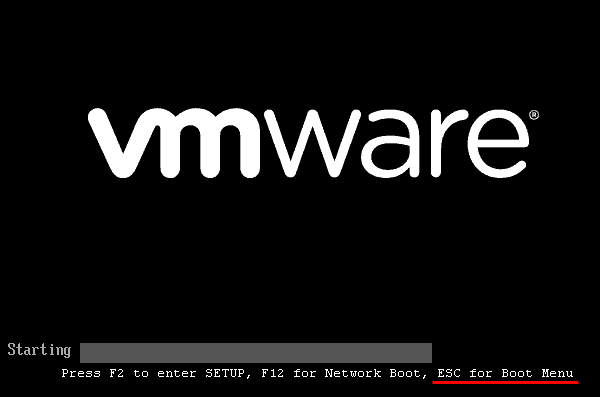 If we dual boot Windows and Linux, we are required to select the sector by sector backup, since Windows doesn't recognize the Linux filesystem and files. 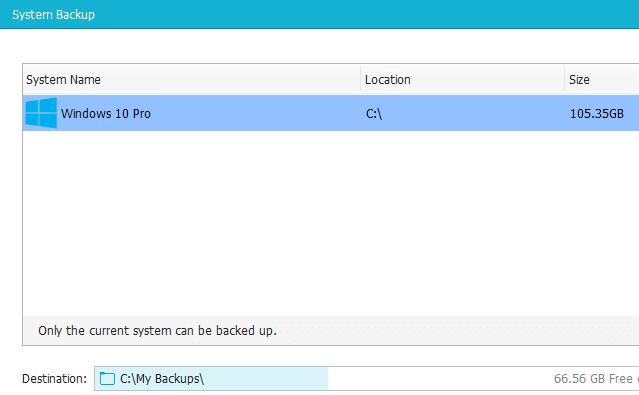 If left unchecked, EaseUS Todo Backup will produce a warning to select it or cancel the backup. 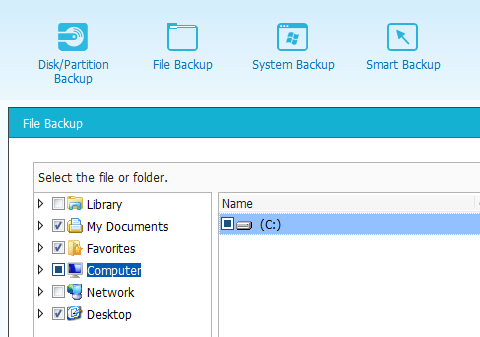 The following options are available for every type of backup with EaseUS Todo Backup, not just the disk or partition backup. 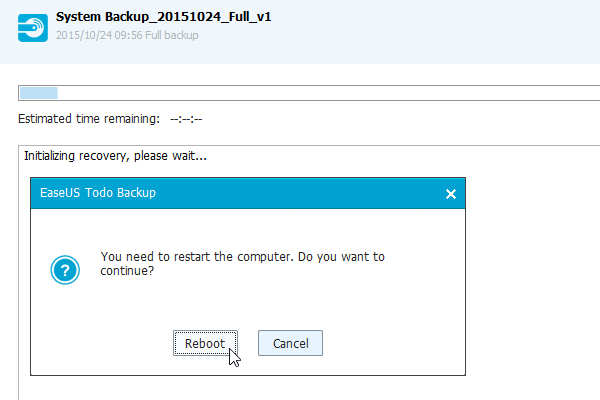 EaseUS Todo Backup allows us to create a scheduled backup scheme, to create a backup every day, week, or month. This way we can always have a recent Windows backup since an outdated backup is hardly better than no backup at all. We can also create an "Image reserve strategy", to select how many of the previous backup images will be preserved, to avoid overwhelming the disk capacity. On the "Backup options" section, we can select the compression for the Windows backup. The larger the compression, the smaller the backup image file will be. However, the backup process will take longer and use more of the system's resources, since data compression requires quite a bit of CPU power. We can also select if we want the Windows backup image split into multiple files, in case we want to write it on several CDs or DVDs. The Encryption option allows us to password-protect the Windows backup image. Without the password, restoring the particular image will be impossible. Just make sure you remember the password, because if you don't, it's impossible to recover the backup, it's as good as lost. 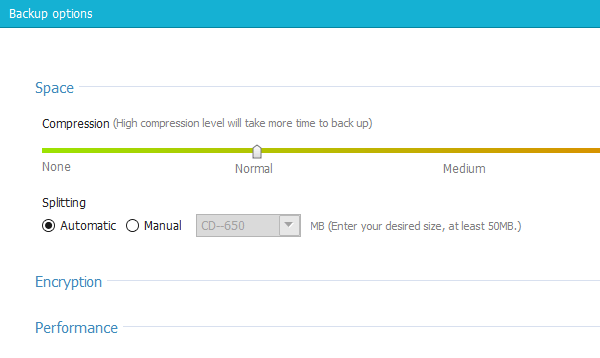 Finally, the Performance option allows us to set the priority of the backup process. If we are using the PC while creating the backup, we should set the priority to Low so that EaseUS won't use as much of the system's resources. For unattended backups, a High priority will allow the backup to conclude faster. The network transfer speed makes sense only if we are using a network drive or a NAS to write the Windows backup image. If the unlimited default option slows down our network, we can set a maximum speed, up to 1000MB/s. Once we have set up the options, we just need to select a Plan name, optionally add a description, and click on Proceed. Depending on our data, the compression and priority we selected, and our disks' speed, the Windows backup will take a few minutes. Of course, the "Estimated time remaining" is just an estimation. The Windows backup might be done much faster. The File Backup option allows us to select specific files and folders to create a backup. The app will have pre-selected our personal folders, including our Documents, Pictures, Music, etc. Of course, we can add as many extra files and folders as we like. We should mention that the file backup will result in a single backup image file, EaseUS won't just copy the files to a separate folder. During the restoration, however, we can select a single folder or file to restore. This option is a simplified version of the Disk or Partition Backup. 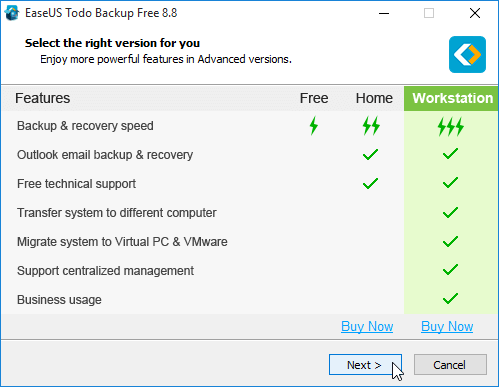 We just choose the Windows version we want to back up, and EaseUS Todo Backup will do the rest. This section won't allow us to back up any operating systems other than Windows. 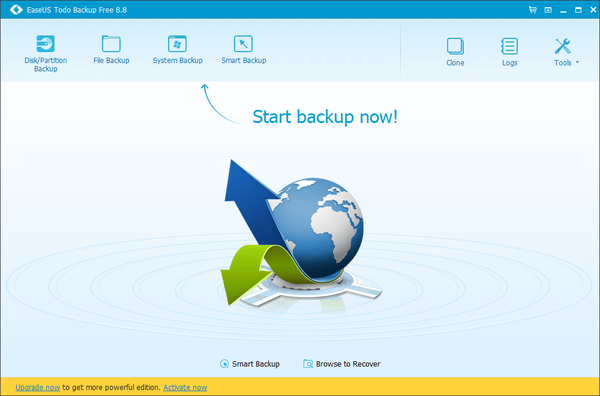 The Smart Backup option works similarly to the File Backup. The difference is that whenever we run the Smart Backup, it will only backup the files and folders that were changed since the previous backup. This method will significantly speed up any backup after the first. Additionally, Smart Backup will keep previous versions of the changed files, up to two weeks old. 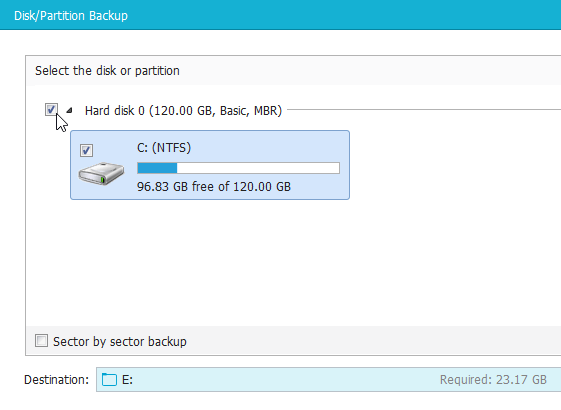 EaseUS Todo Backup includes the option to clone a partition or disk to another disk, which we will also find on EaseUS Partition Master. On a future guide, we will describe in detail the cloning process, with any combination of HDD and SSD disks. 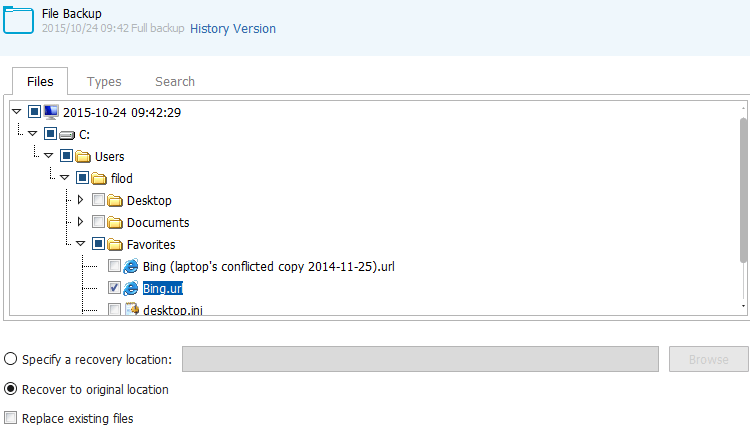 Let's say we have problems with the operating system, but we can still log into Windows and run EaseUS Todo Backup. 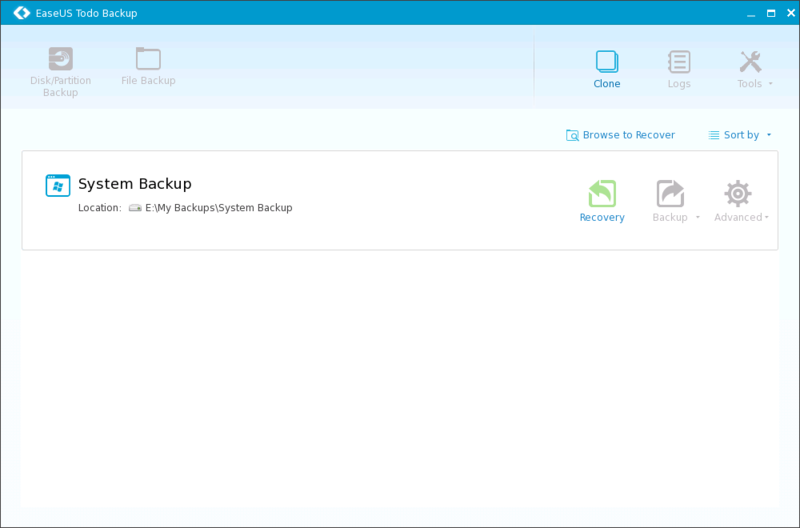 To restore a backup we just need to click the Recovery icon on any of the available backup plans. First we will see what the backup image contains. Then we select where to restore the Windows backup. Of course, the backup image needs to be on a separate hard drive or partition than the one it is restored on, or we will get an error. Since we are attempting to restore a Windows backup on the current version of Windows, EaseUS will ask us to reboot. After the reboot, the system will load the special EaseUS Todo Backup environment, to complete the backup recovery outside of Windows. We were pleasantly surprised that the Windows backup restoration didn't mess up with the Linux installation we had on dual boot, even though EaseUS doesn't recognize Linux. 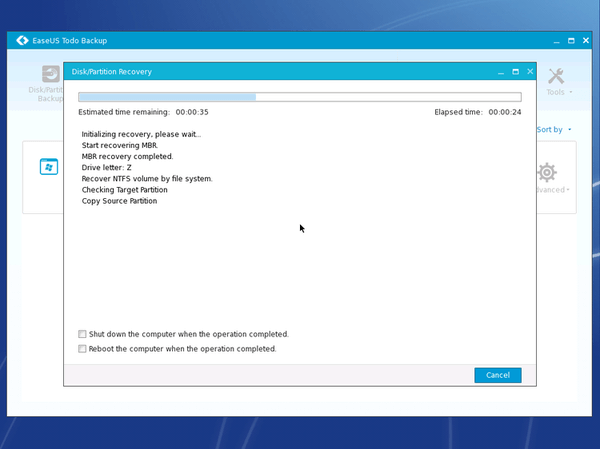 If the Windows installation is so messed up that it can't boot at all, we need to load the EaseUS recovery environment to restore the Windows backup. For such cases, we must have created an Emergency Disk, through the Tools menu. If we haven't done that while the system was still functional, we can always install EaseUS Todo Backup on a working PC to create the Emergency Disk. We can either create the Emergency Disk using a Linux live environment, or a WinPE (Windows Preinstallation Environment). Linux is the default option, but if our PC has any Linux incompatibilities, the WinPE option is a good alternative. 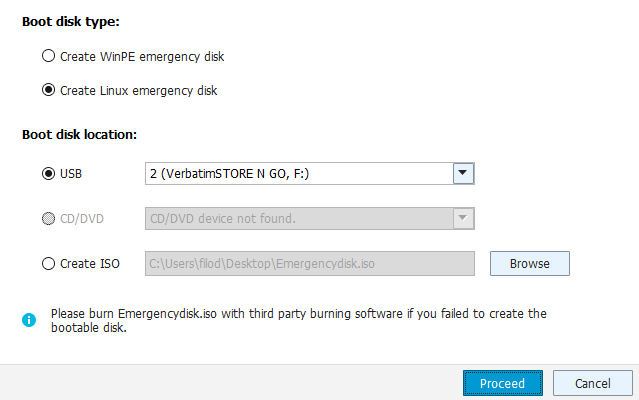 Regarding the recovery medium, we can write a USB, burn a CD/DVD, or create an ISO to use later. Once we have the recovery medium, the fastest way to boot from is using our motherboard's boot menu. After we successfully boot, we will see the EaseUS Todo Backup boot menu. The live environment is very close to the application's design, with just a few features missing. For the example, because we created the emergency disk on the same system we created the Windows backup, it immediately found the backup image on the external hard drive. 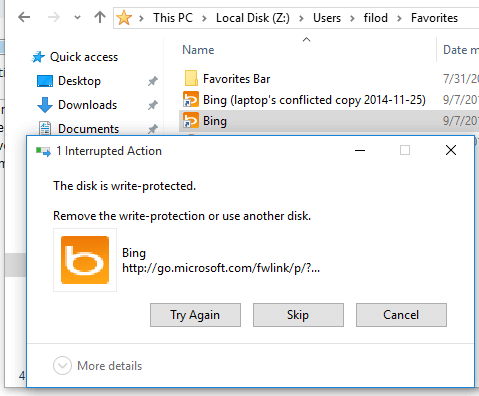 If we create the emergency disk on another PC, we can browse for the Windows backup image with the Browse to Recover option. 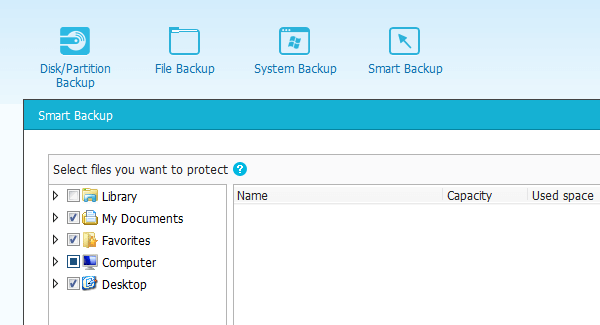 Beyond the backup options, EaseUS Todo Backup includes a few tools to manage the Windows backup images. Check Image will check for corruptions on the image files. It's best to run it after every backup because few things would be more frustrating than a corrupted backup image when we need it. Wipe Data will securely delete any data in a partition, so it can't be recovered using special software. 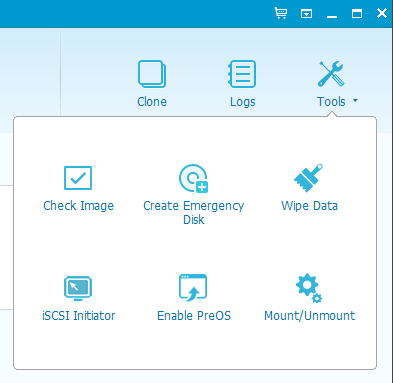 iSCSI initiator is a system for businesses who have a network backup infrastructure based on the iSCSI protocol. It's something we usually won't find in a home installation. 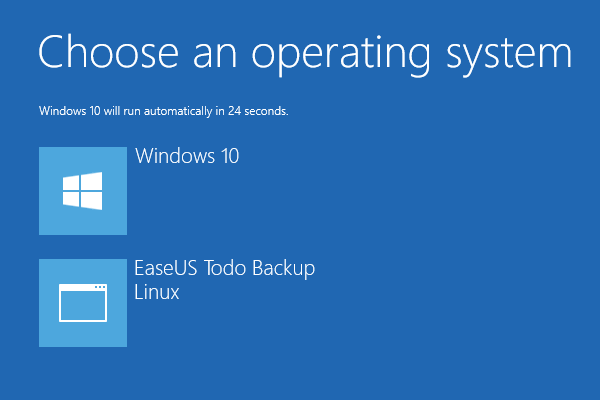 The Enable PreOS option will add the EaseUS Todo Backup environment option on the Windows' OS choice screen. It will remain so until we disable PreOS. Last but not least, the mount/unmount option will load a Windows backup image as a virtual hard drive, with the drive letter Z:. This is the fastest way to access specific files included in the backup. Also, the mounted backup image is write-protected, so there is no danger of making any accidental changes. 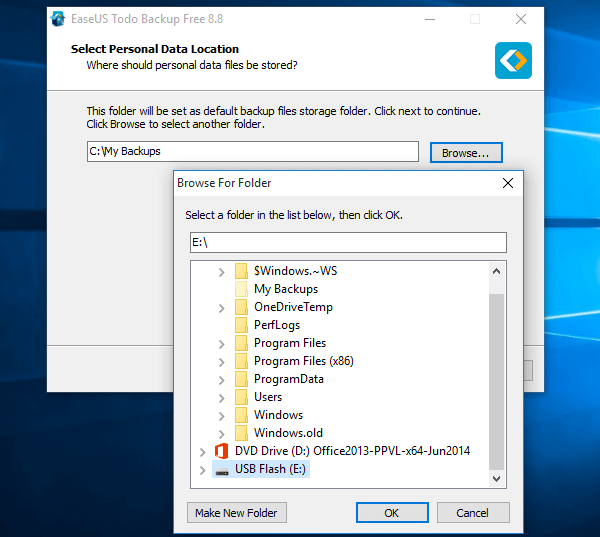 Buying and activating a license for EaseUS Todo Backup Home will give us access to some advanced options for each Windows backup. Practically all of the changes are on the "Backup Options" menu. First, we will find an option to receive email notifications regarding our backups. 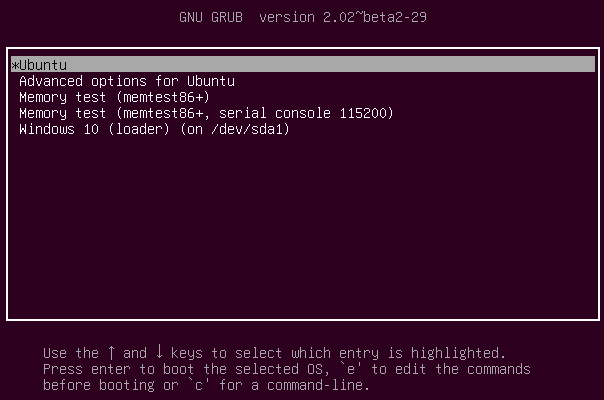 We can also set up commands to run before and after the backup job. 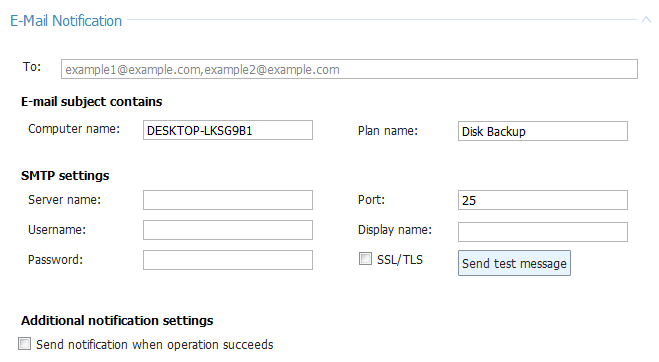 The Offsite Copy option will upload a copy of every backup image we create to a personal FTP. Finally, File Exclusion allows us to exclude specific files or file types from the backup. Those options might not make a big difference to the average user, but they earn significant points for a power user. If anything on the guide didn't work as described, and you weren't able to create or restore a Windows backup image, leave us a comment. should explain procedure for sending to NAS, including required credential entry.